All brides want to look their best on their wedding day. 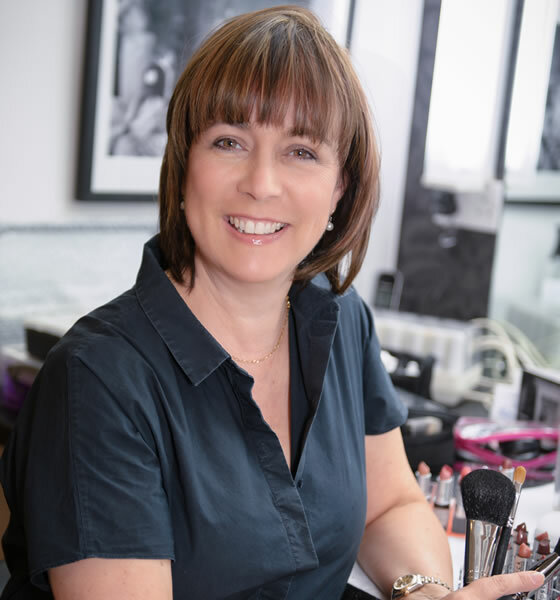 I’m an experienced professional wedding, TV & film make-up artist. You can have both your make-up and hair styled to the standard of a movie star, all in the comfort of your own home. 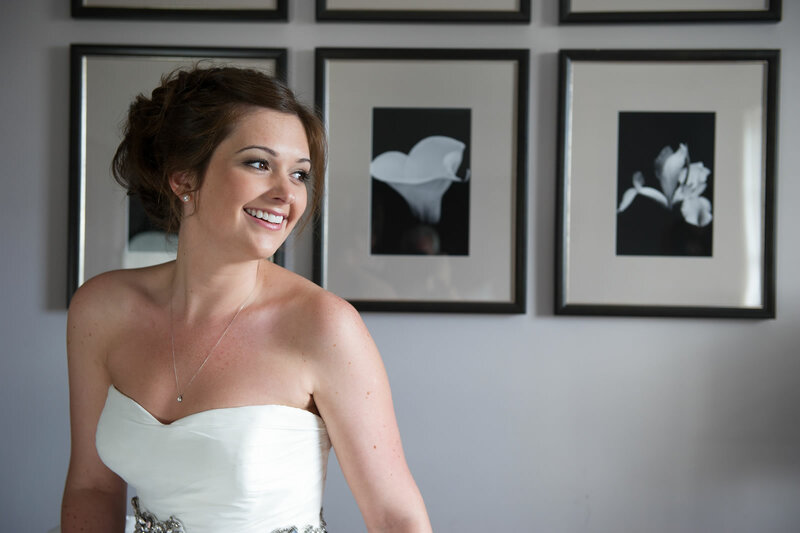 Based in Maidenhead, Anabela provides a mobile service to brides, bridesmaids, mothers and other wedding party members. She regularly travels to weddings in Berkshire, Surrey, Oxfordshire, London & surrounding areas. Some examples of hotels frequently attended are included on the Weddings page. Before the event trials can be at Maidenhead or your choice of venue.